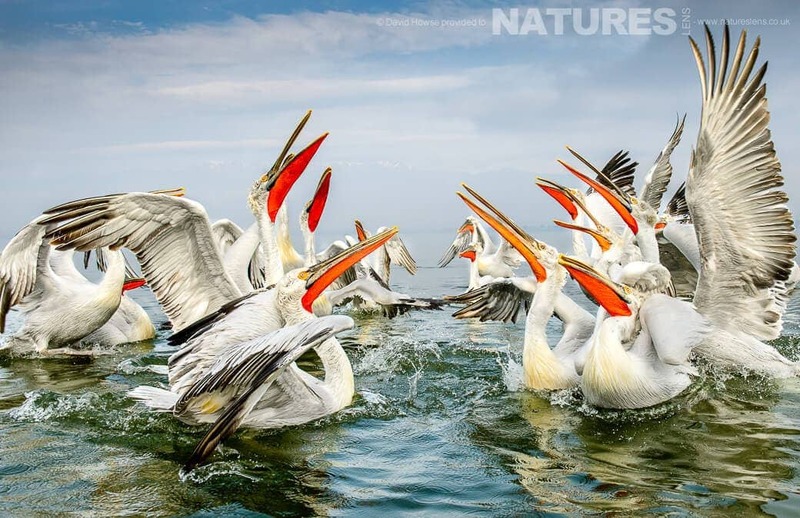 We are pleased to announce that booking is open for the 2016 Dalmatian Pelican Photography Holiday & since the event is now expanded to include three full days of photography, it is even better than before. Each of the three days will follow a similar format, in the morning we head out on the boat, travel down the lake, pick up fish for feeding, then feed the pelicans on the way back up the lake; the intent here is to draw the birds away from the shoreline, this is for a couple of reasons, firstly, so that the pelicans fly in towards us for some great flight and landing shots, secondly, to ensure that we have nice clean backgrounds. Following this boat trip, we return to the hotel for lunch in the early afternoon: at about 3.30 pm we head out for the afternoon shooting session, we drive down the edge of the lake to the location where we perform and capture images of a shoreline feed, we shoot literally until the light is gone. When the light is no more, we return to the hotel, clean up & have an evening meal. Some of our group then headed out for star photography, as several of them are keen on this & there is no light pollution in the area. The cost is £899 per person for 2016, with no single supplement & everyone having their own room – no need to share! Our first trip has a single place remaining on it, but we do have the opportunity to run a second trip immediately afterwards, there are 5 spaces available on this trip at the time of sending this email. It’s worth noting that we include all accommodation, food, transport, boat trips, fish costs, permits & airport transfer costs in your cost, so all you have to pay for is any drinks & we stay in a lovely hotel about 10 minutes walk from the Lake in the northern area of the lake, no need to have a lengthy drive to the lake each morning! Below are a couple of images captured by one of the participants on the event that we held in January, David Howse, who incidentally is booked on next years event already, like a few others! 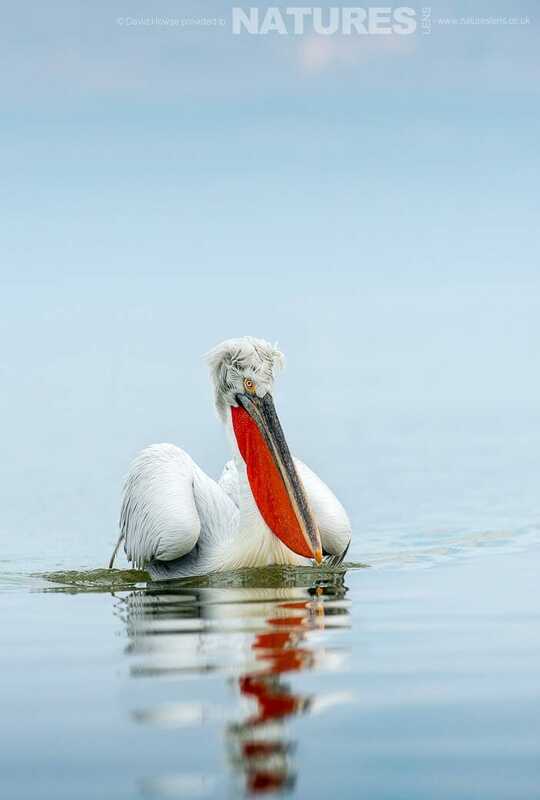 Whatever your query regarding our photography holiday, Dalmatian Pelican Photography open for bookings, please fill out your details below & we will get back to you.